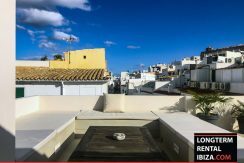 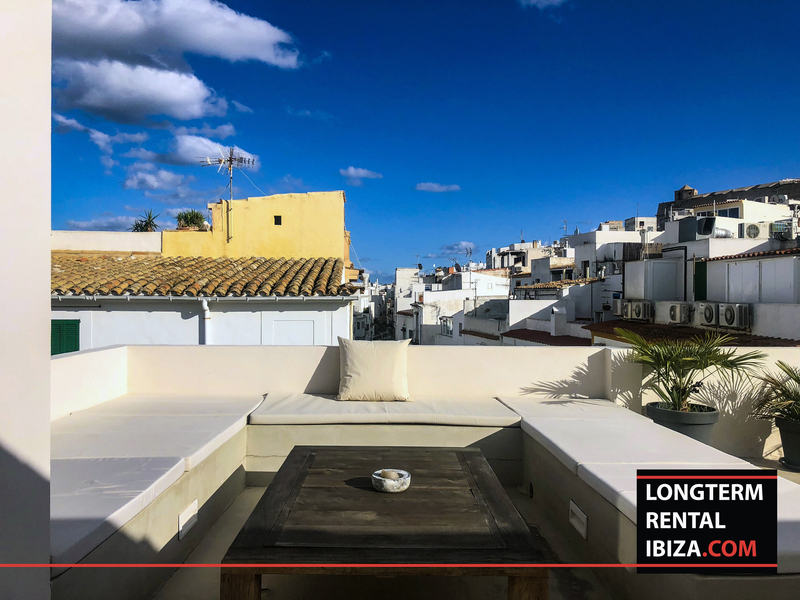 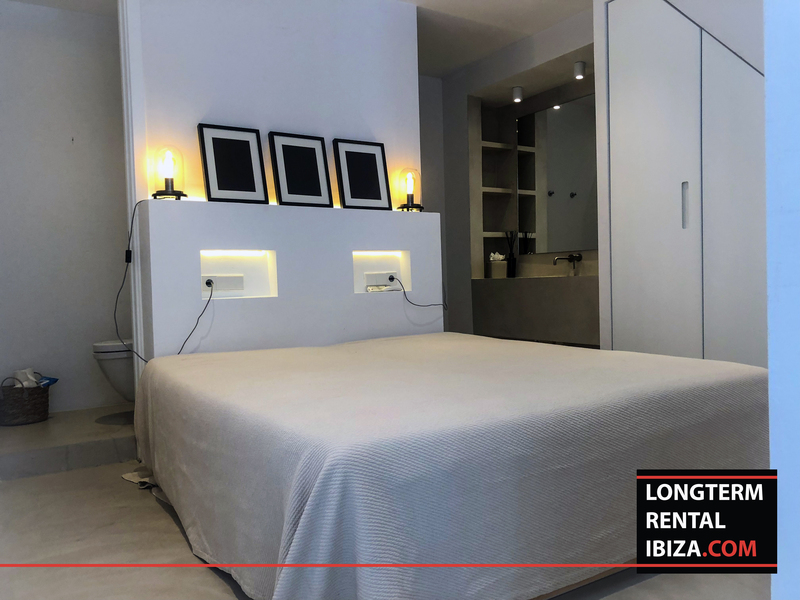 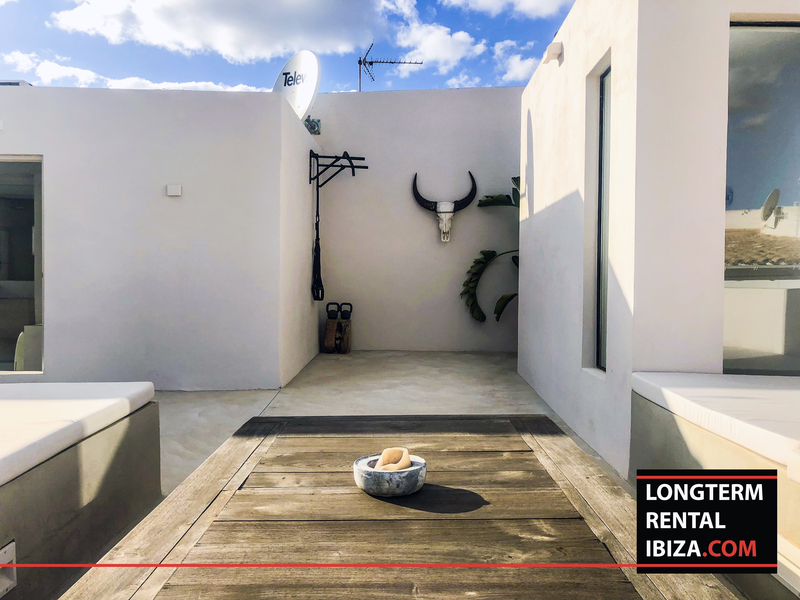 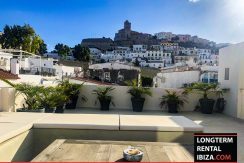 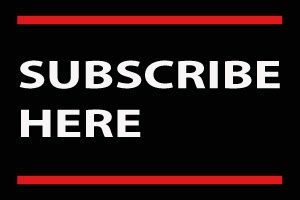 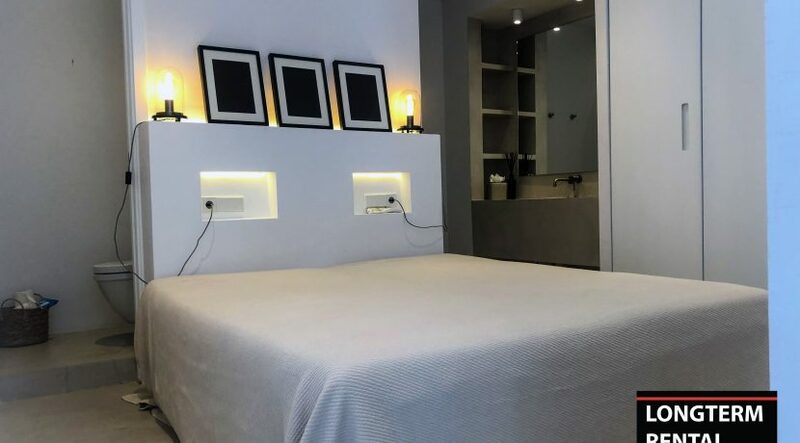 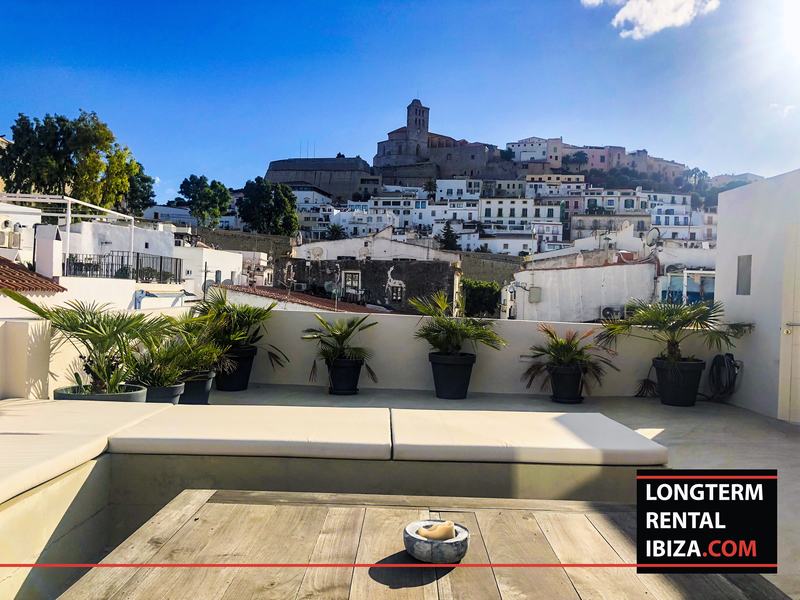 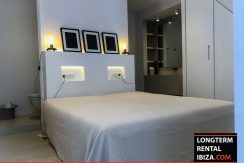 IBIZA TOWN – ANNUAL RENTAL. 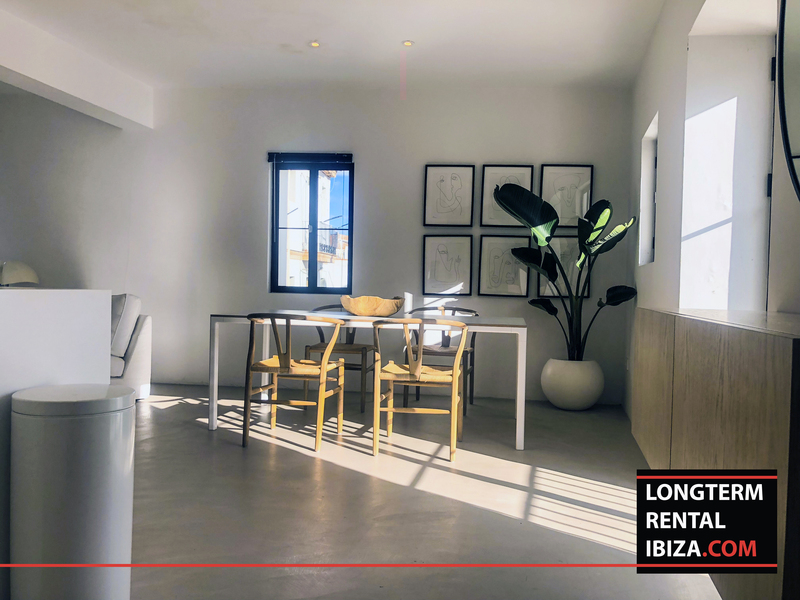 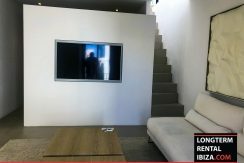 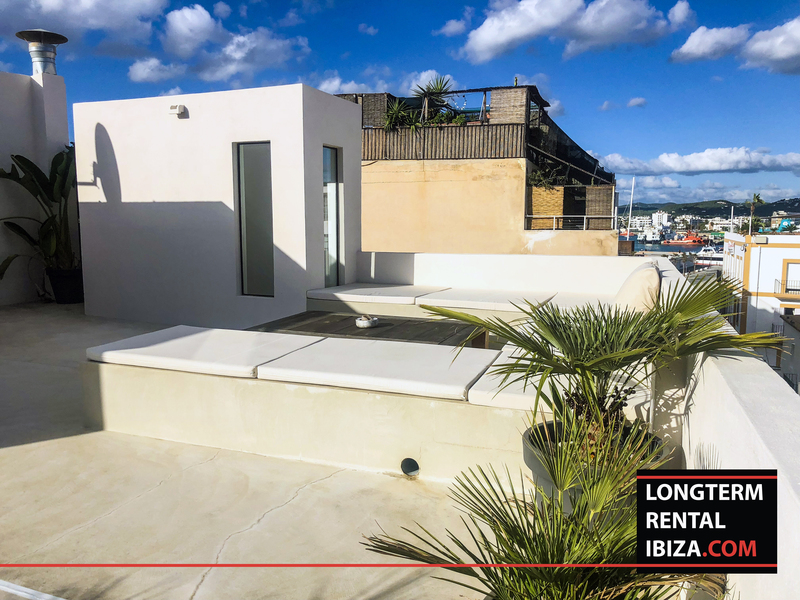 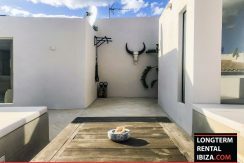 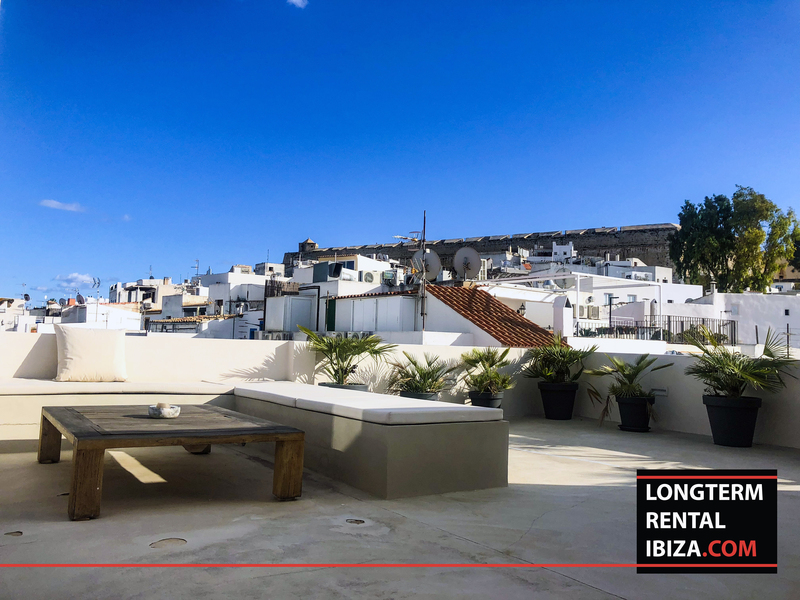 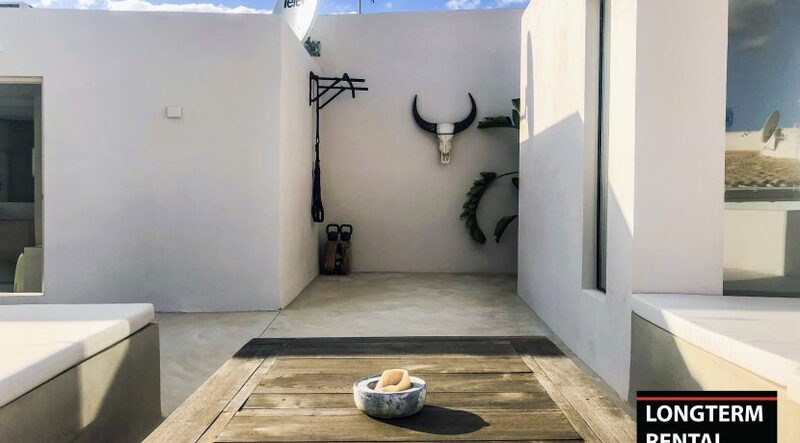 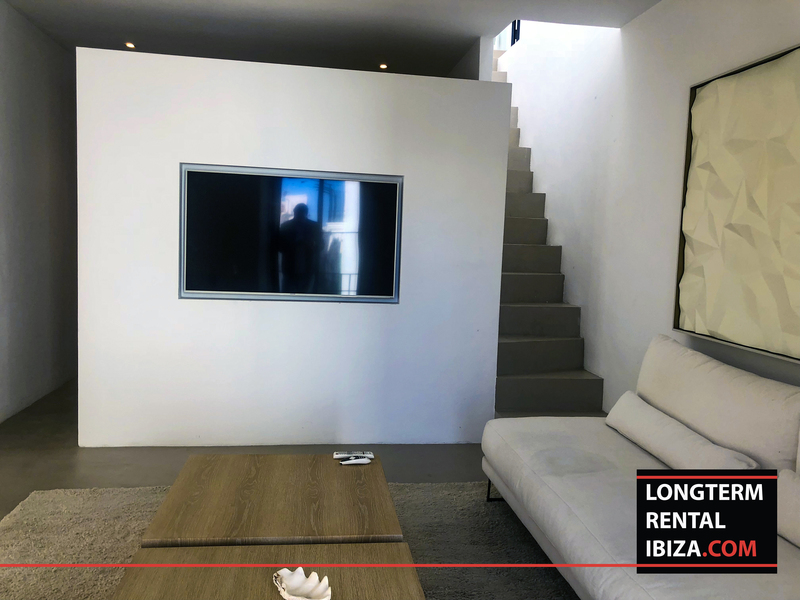 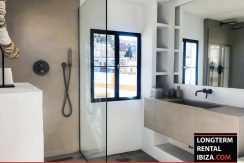 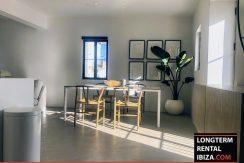 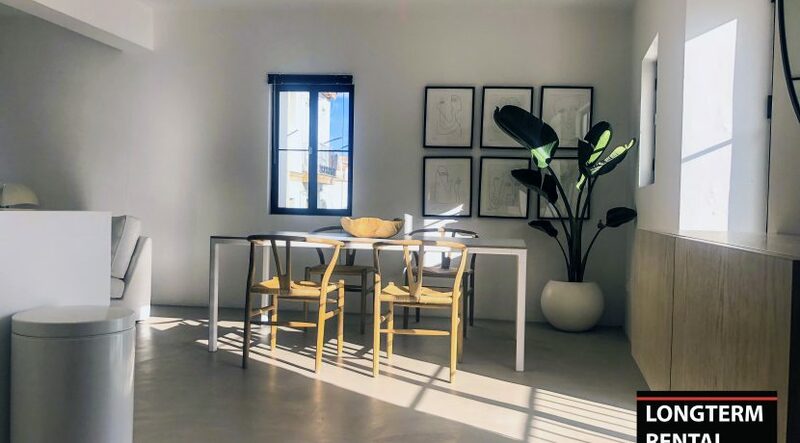 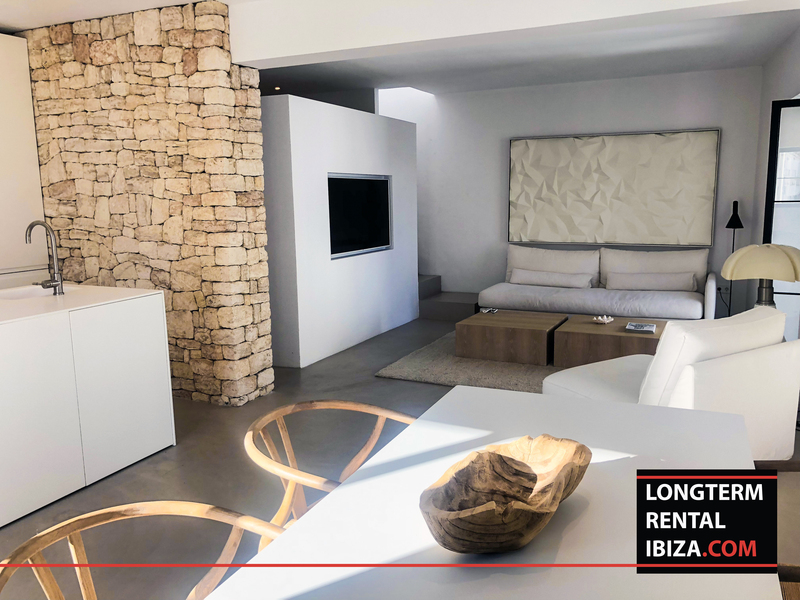 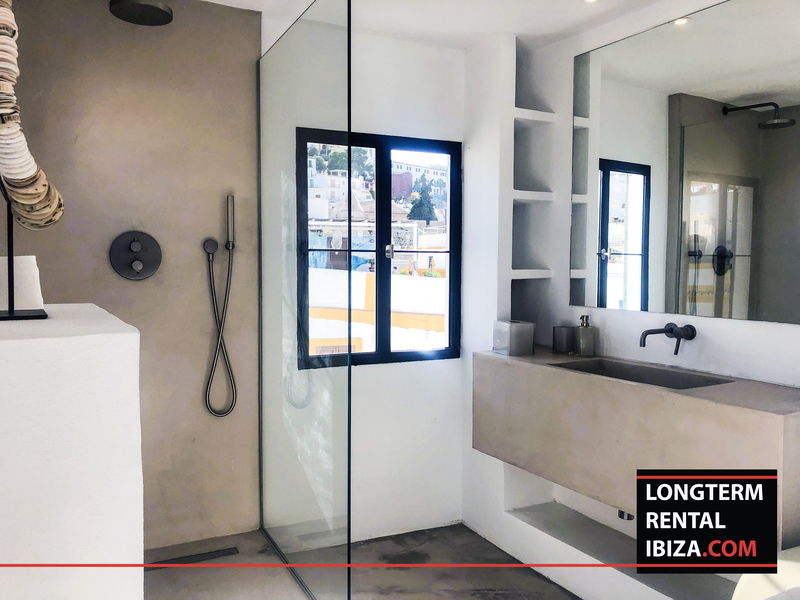 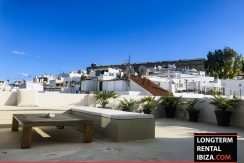 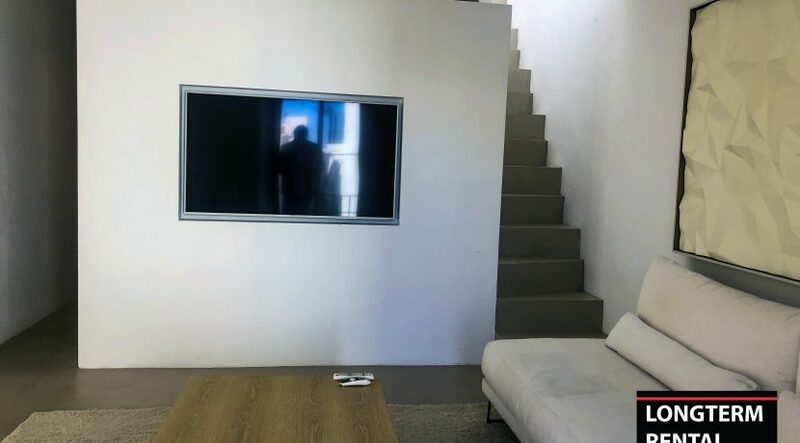 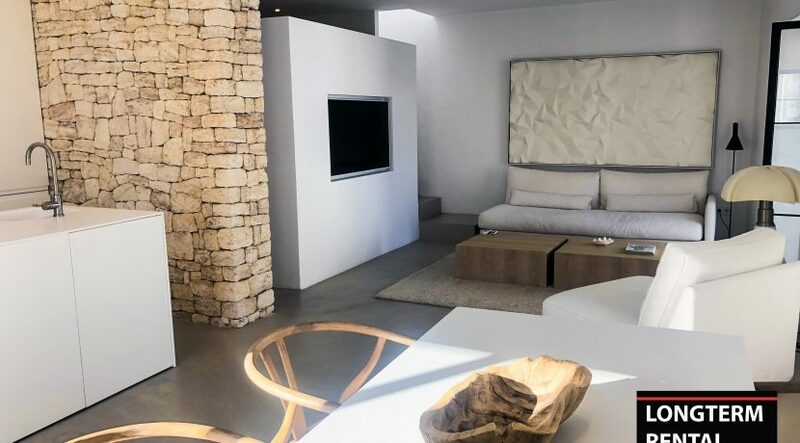 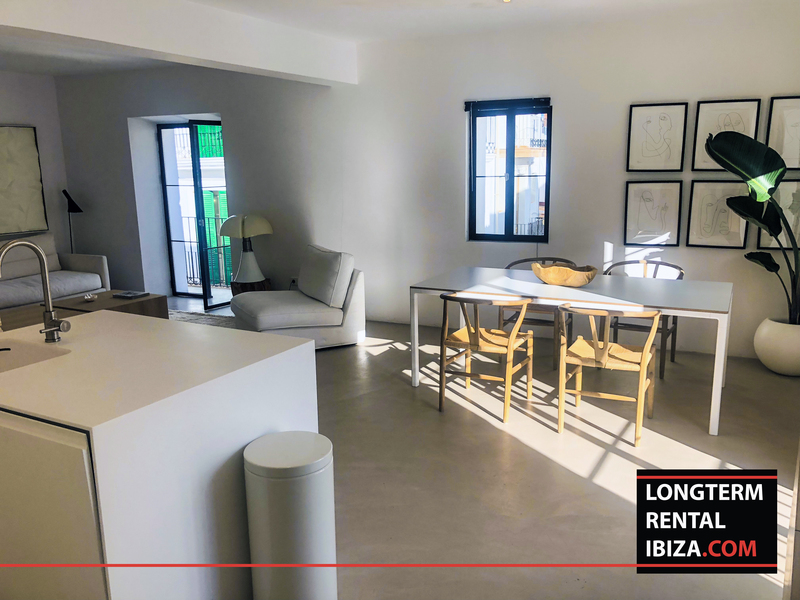 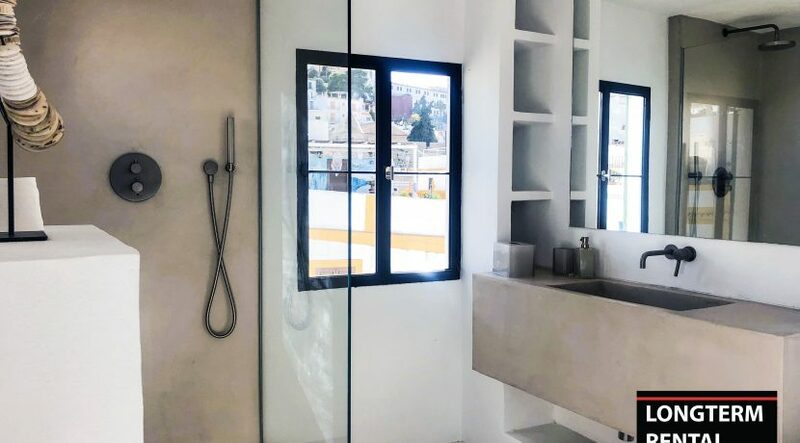 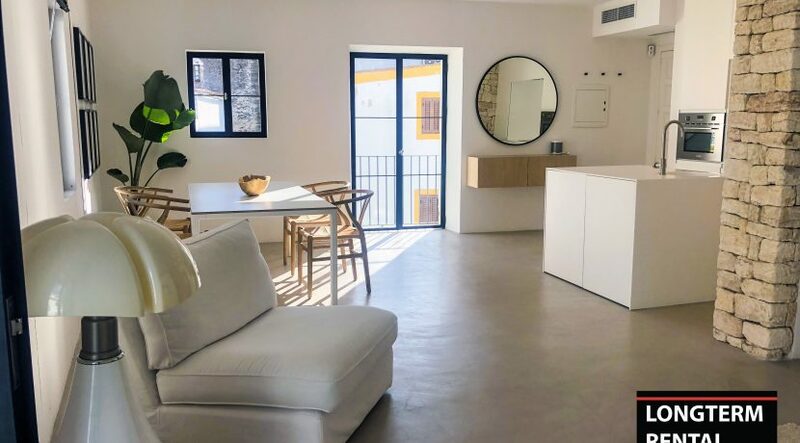 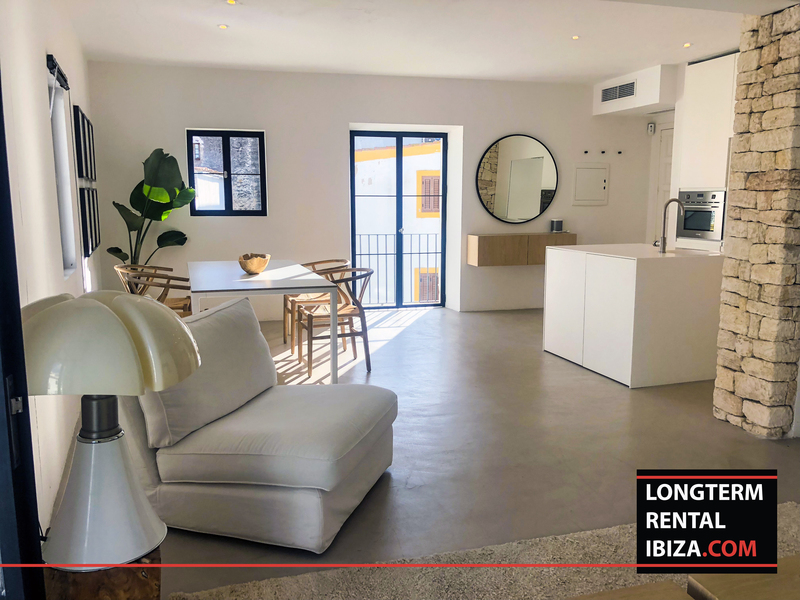 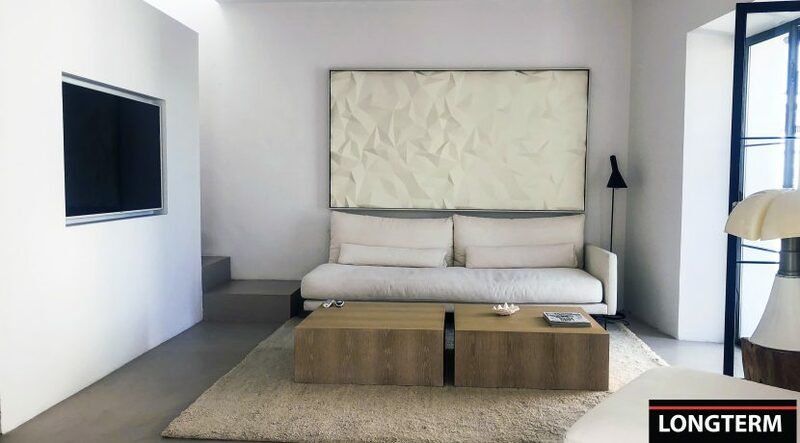 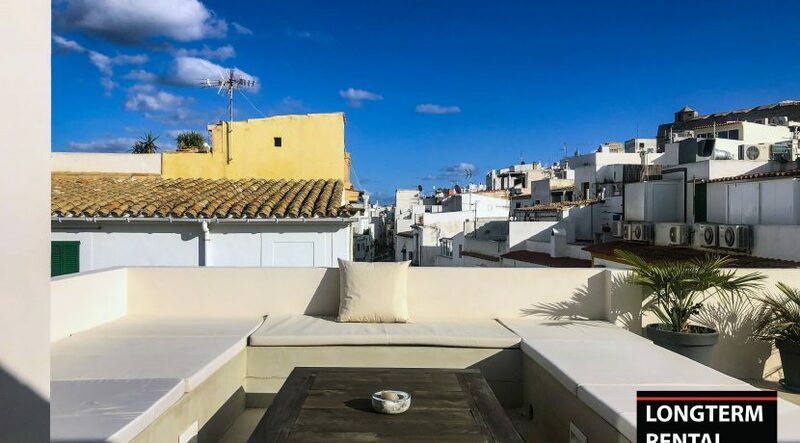 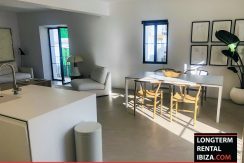 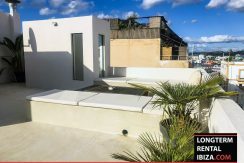 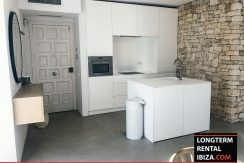 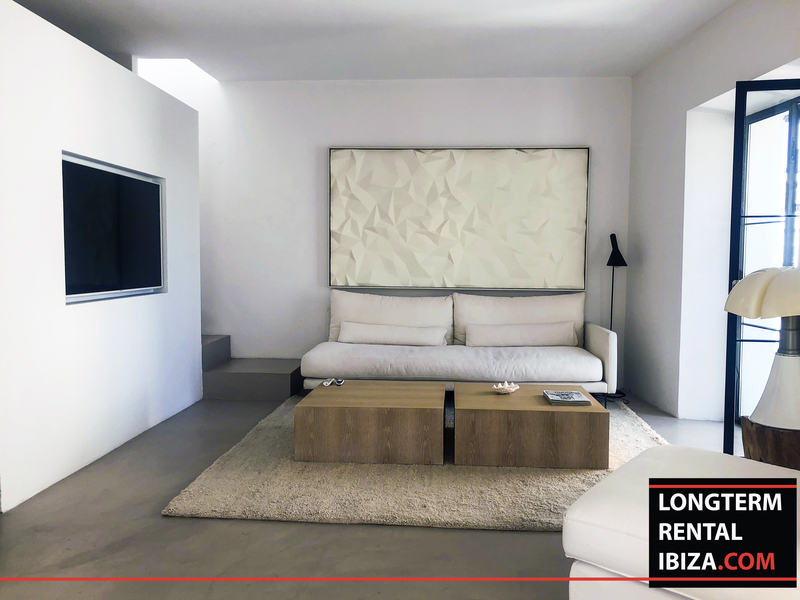 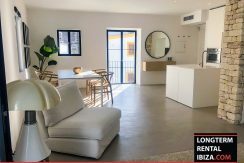 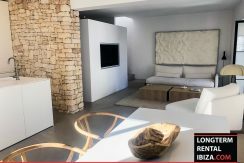 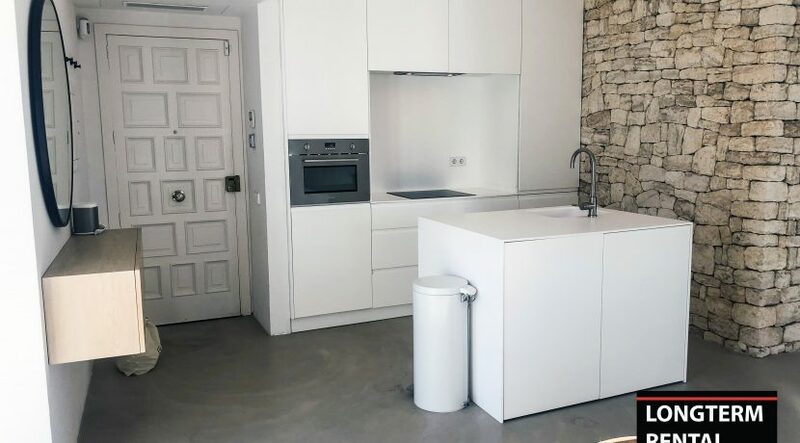 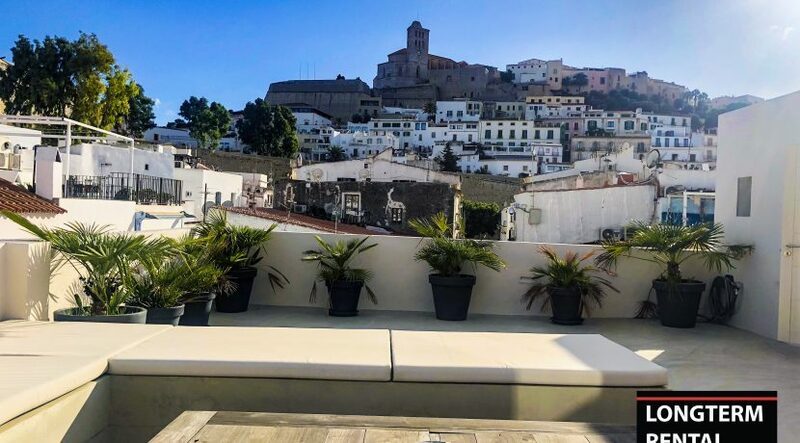 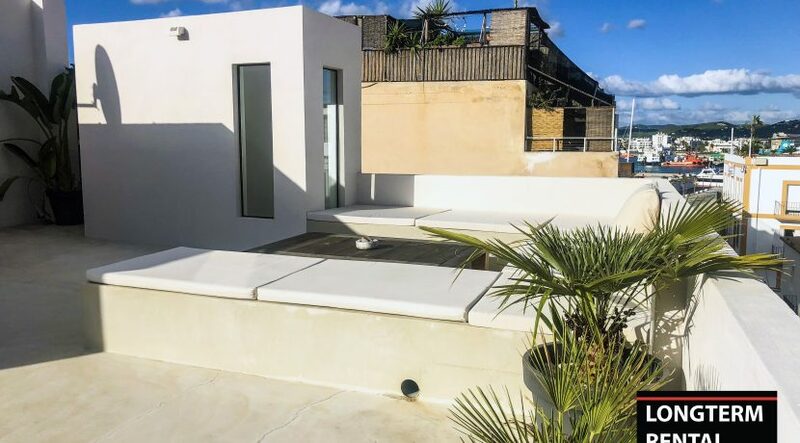 This newly rebuilt beautiful penthouse in the heart of Ibiza. 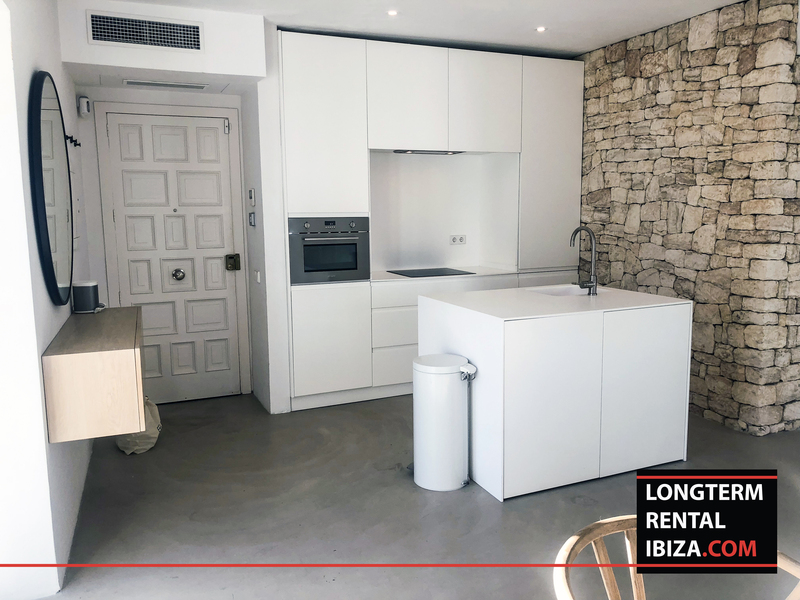 This bright and luxury one bedroom is modern inside with a fully equipped kitchen. 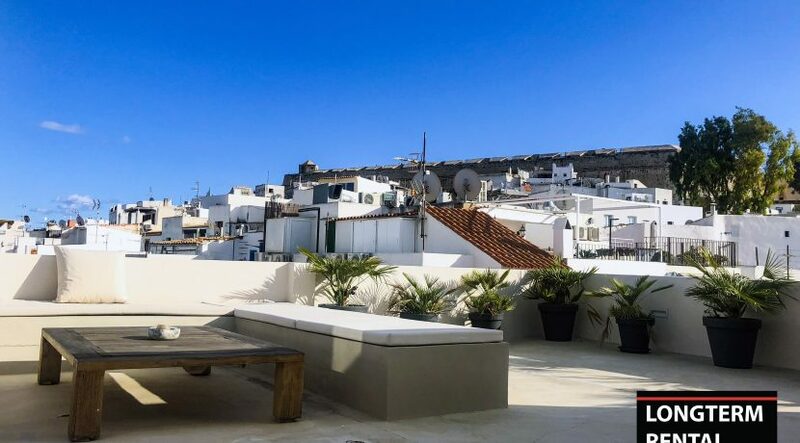 The apartment has an amazing roof terrace with a big cozy lounge for the perfect nights. 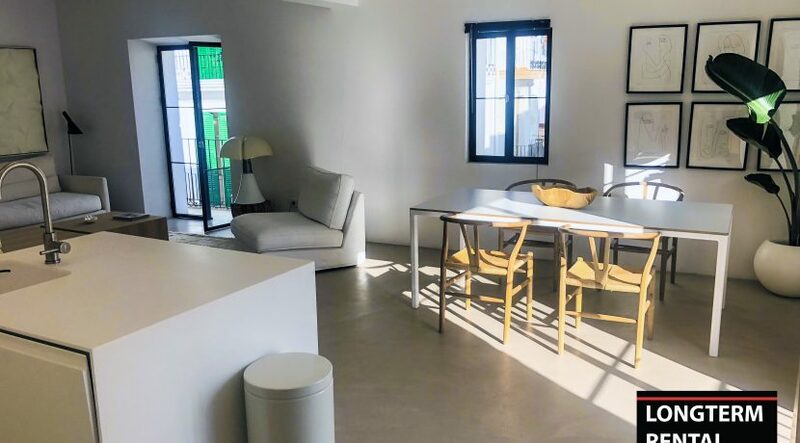 A modern apartment in on an astonishing location.